To what extent should parents be able to choose the kind of child they have? The unfortunate phrase 'designer baby' has become familiar in debates surrounding reproduction. As a reference to current possibilities the term is misleading, but the phrase may indicate a societal concern of some kind about control and choice in the course of reproduction. Typically, people can choose whether to have a child. They may also have an interest in choosing, to some extent, the conditions under which they do so, such as whether they have a child with a serious disability or disease. 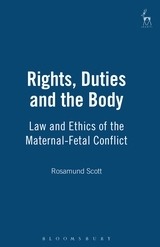 The purpose of this book is to explore the difficult and controversial question of the appropriate ethical and legal extent of reproductive autonomy in this context. The book examines ethical, legal and public policy issues in prenatal screening, prenatal diagnosis (PND), selective abortion and preimplantation genetic diagnosis (PGD). 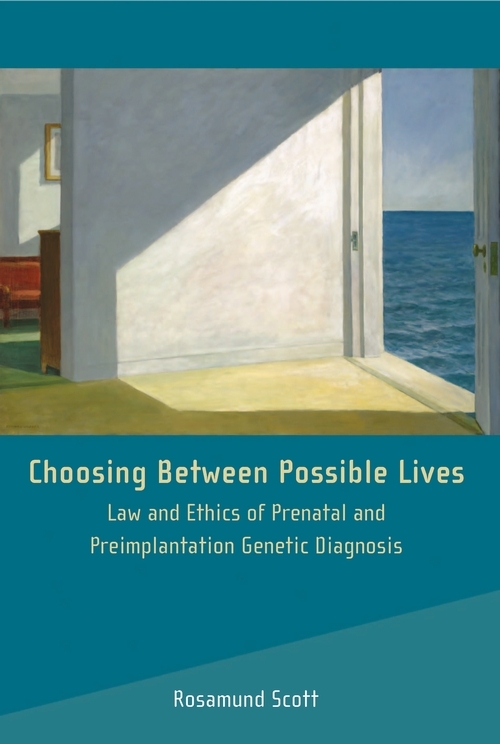 It explores the ethics of these selection practices and the ability of current ethical guidelines and legal mechanisms, including the law on selective abortion and wrongful birth, to deal with advances in genetic and other knowledge in these areas. Unlike in the United States, in England the relevant law is not inherently rights-based, but the impact of the Human Rights Act 1998 inevitably raises questions about the proper scope of reproductive autonomy in this context. The implications of the analysis are considered for the development of relevant law, public policy and ethical guidelines and will be of interest to academics in medical law and ethics, health professionals, lawyers, those working on public policy and students with an interest in these issues. Chapter 1: Ethical Issues in Selection Practices - Whose Interests are at Stake?